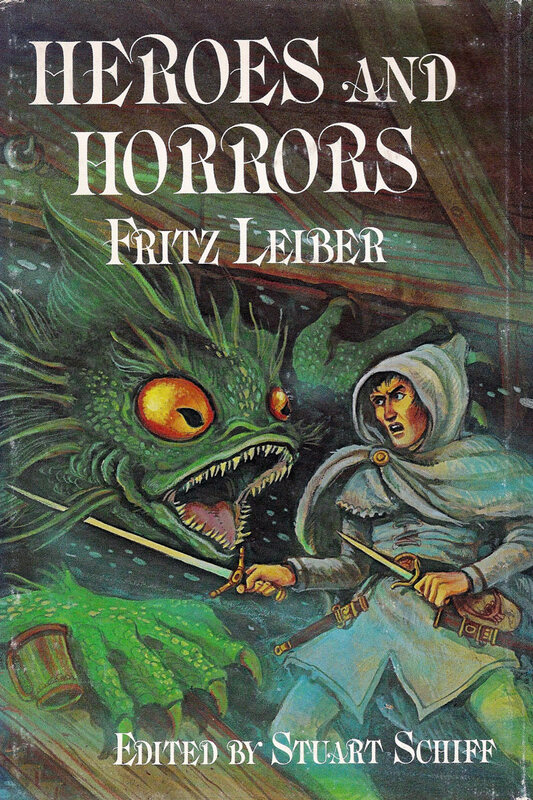 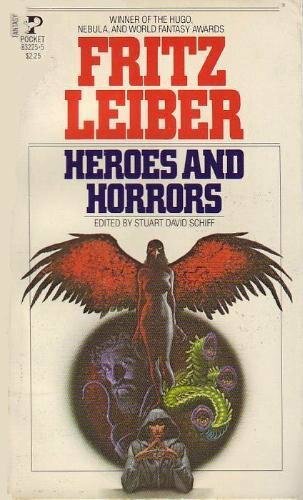 When first published Heroes and Horrors was a collection of ‘uncollected’ stories. 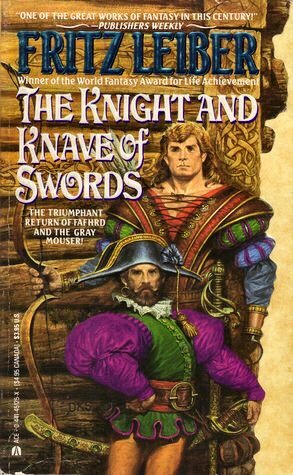 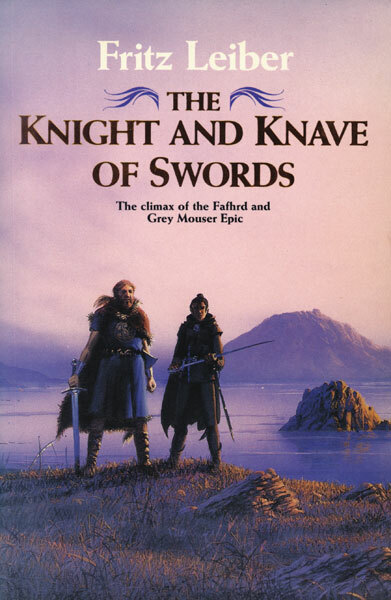 It contains two Fafhrd & Mouser stories which would later appear in The Knight and Knave of Swords. 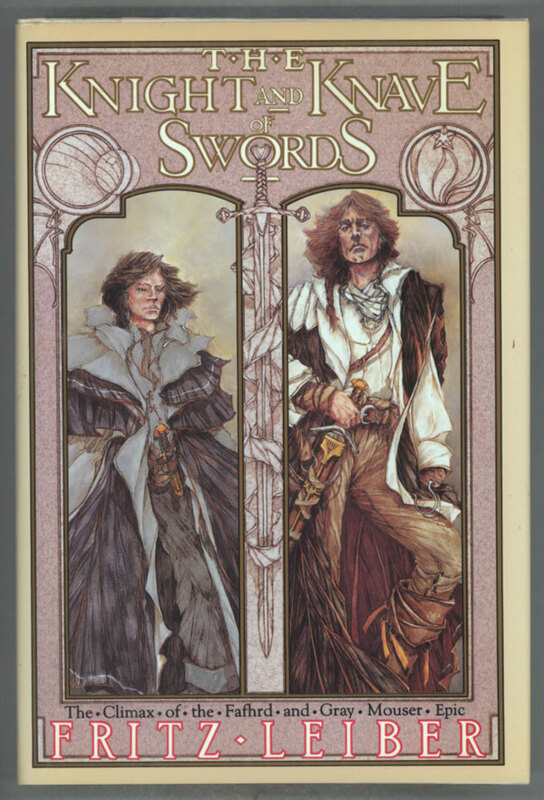 It is illustrated throughout by Tim Kirk and edited by Stuart Schiff.